Teaching Blog Round Up: Happy Halloween Sight Word Style! 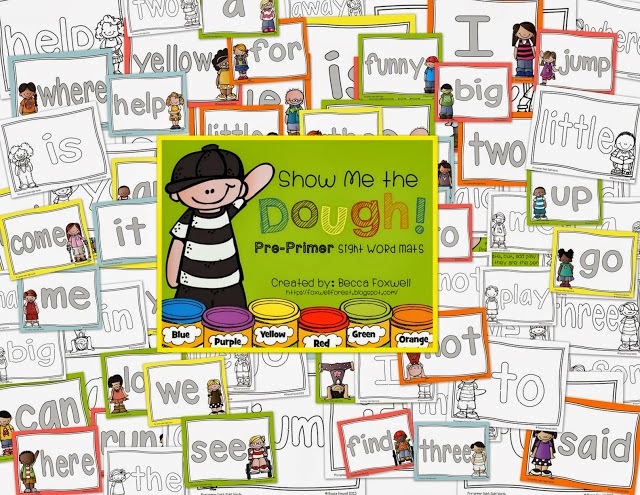 Today's question is HOW DO YOU TEACH SIGHT WORDS? As an interventionist, I spend a lot of time reinforcing sight word knowledge in students who are identified or at risk. 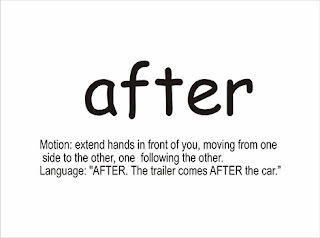 A few years ago I discovered multisensory sight word cards from Child1st Publications. 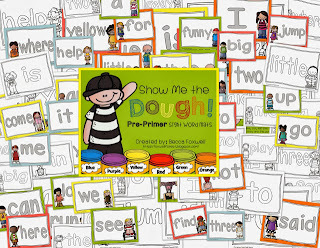 (They are now available for digital download on TPT) I had been searching for a tool to help me target those high need kiddos who could not seem to retain sight words. No only do these words have pictures but they also have a motion and a saying that accompanies them. I have had a lot of success getting my kiddos to learn sight words using these cards. 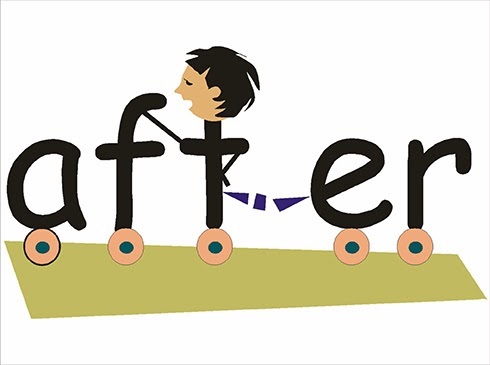 It is really beneficial when the classroom teacher is also utilizing the cards as well so the kids get exposed to them in whole group as well as in small group. Another awesome way to practice sight words is to build them using play dough! I know this is not a new technique but is still fun and kids love it. 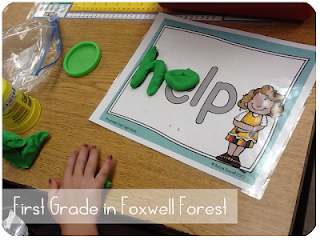 I love these sight word play dough mats created by Becca from First Grade in the Foxwell Forest. I have been working on an idea that I got from a name activity that I saw on Pinterest. It allows students to build sight words gradually in steps. 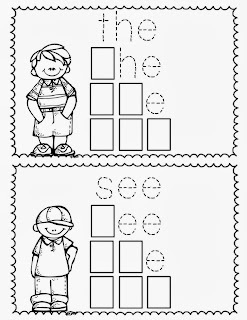 Kids can stamp, write or use a dry erase marker when practicing sight words. Variety is key with my kiddos!! Click the pictures above to get your FREEBIE! 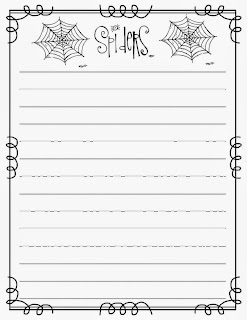 Also in the spirit of Halloween I have a little spider writing page FREEBIE to share with y'all. which is a fun way to throw in a little nonfiction this time of year. The kids love creepy creatures and so do I!